The new Texas guidelines have been released! Susan, and many other people, worked so very hard, traveling to Austin, rallying, talking to legislators and campaigning to have this bill passed. I am so grateful to them for all their hard work. My daughter is still a few years away from being school-aged, but this gives me hope for the future. It is promising that these types of guidelines are being put into place and that dialogues have opened up among parents, students and administrators and now things are being made more official. While it is true that they are guidelines and not "laws" or "rules", it is still a major step forward in protecting children and keeping them safe in the school environment. These are a few of the people that I would like to thank for their contribution to the passing of SB 27. It is definitely not an all-inclusive list, since I was not involved in the passing of this legislation and am sure to miss many of the people who worked hard behind the scenes, but I want to give my thanks to those of whom I am aware. 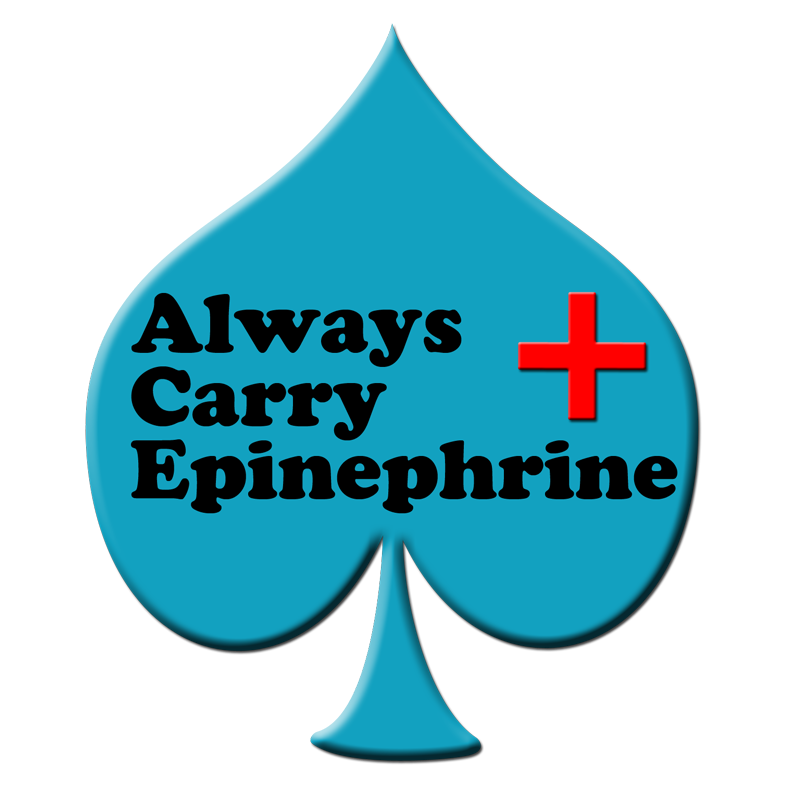 "There are no medical conditions which absolutely prohibit the use of epinephrine when anaphylaxis occurs." ~Journal of Allergy and Clinical Immunology, 1105-1118. 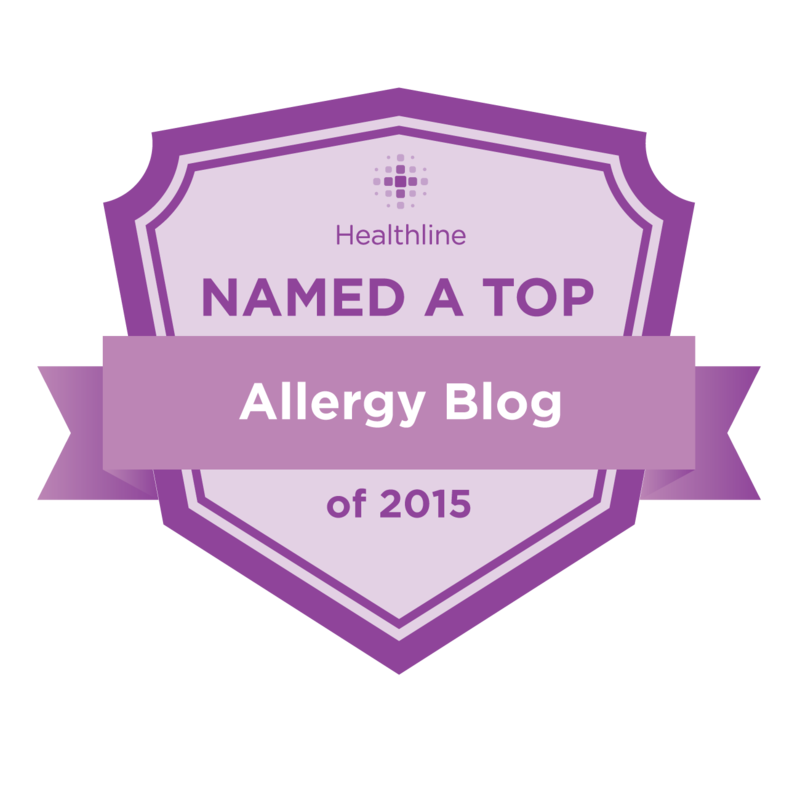 "In approximately one third of anaphylactic reactions, the initial symptoms are followed by a delayed wave of symptoms two to four hours later. This combination of an early phase of symptoms followed by a late phase of symptoms is defined as a biphasic reaction. While initial symptoms respond to epinephrine, the delayed biphasic response may not respond to epinephrine and may not be prevented by steroids." I was on the local news this morning, live, for Food Allergy Awareness Week! The minutes flew by and I didn't quite get to cover everything, but I am grateful for the opportunity to share what I could with viewers!